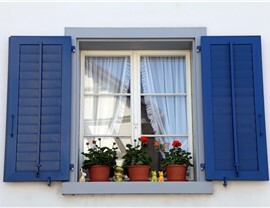 New windows will make your home more comfortable, beautiful, and energy efficient. 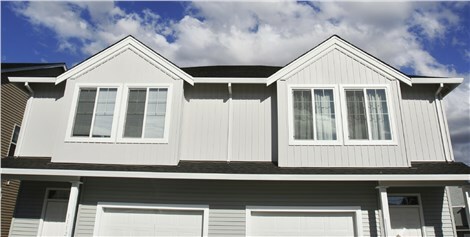 Did you know that your windows are one of the greatest sources of energy loss in your Minneapolis home? 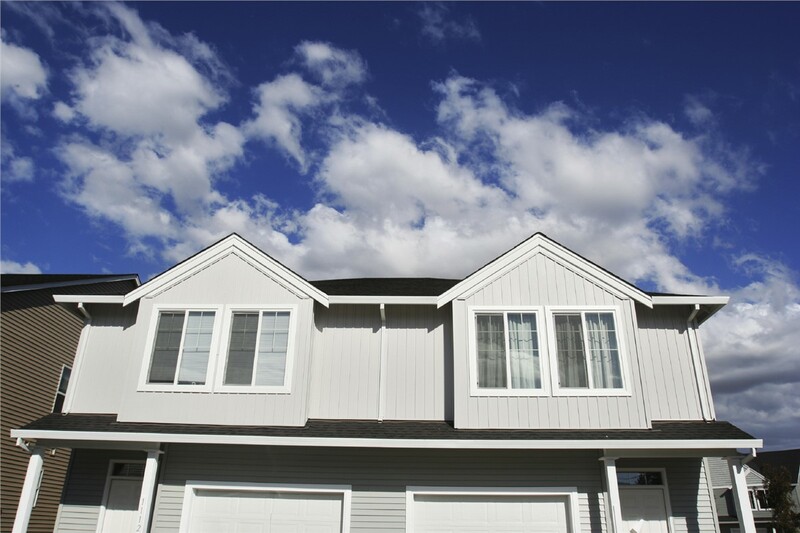 By upgrading your old and drafty with new windows for your home, your home will be more comfortable, beautiful, and energy-efficient than ever! 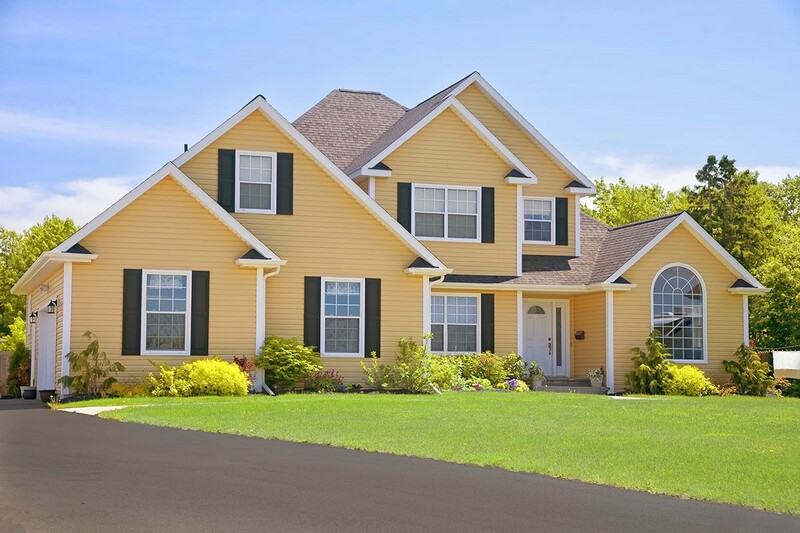 As the premier provider of residential windows in the Greater Minneapolis area, the pros at New Windows for America have the selection and skills to provide your perfect windows for the house. 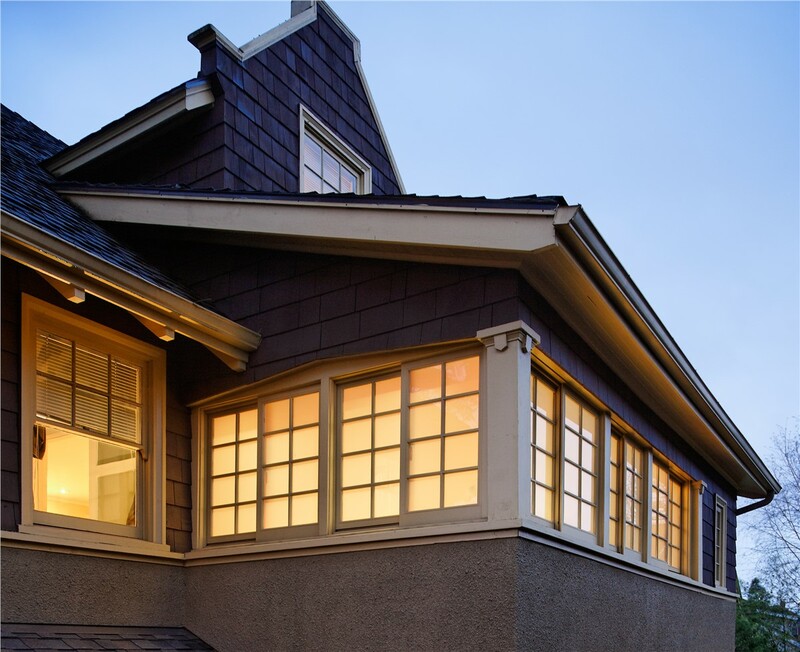 Our signature Minnesota window is a triple pane window that features 3 panes of IntelliGlass which are separated by two layers of inert gas, which makes them 31% more energy efficient than traditional double pane windows. Even better, we sell our Minnesota windows for the same price that many companies in the Twin Cities Metro area charge for a double pane window! 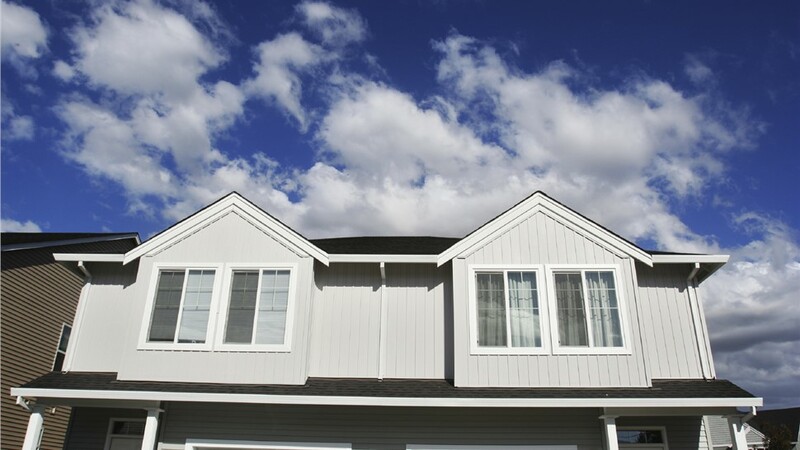 If you’ve been thinking about investing in new windows, trust the pros at New Windows for America--home of the Minnesota window--to get the job done right. We offer a wide selection of windows for the home, so no matter your style and budget, we are sure to have just what you need. 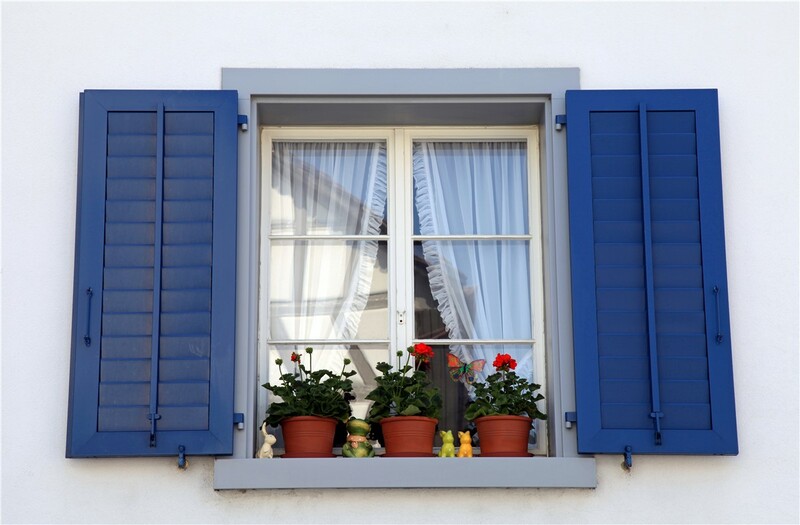 Whether you’re looking for bow windows, garden windows, or casement windows, our residential windows are beautiful, durable, and long-lasting. During the new window installation process, our trained experts will customize your window to fit into any opening in your home and will ensure an airtight seal to prevent drafts. Don’t waste another day living in a drafty Minneapolis home. 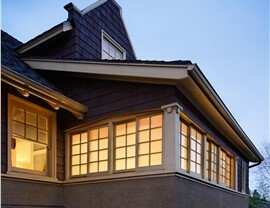 Upgrade your home with new windows today! Get in touch with New Windows for America to learn more about our products and services, or fill out our online form to request your free, in-home replacement window estimate.